Germany’s right-wing populist party, the AfD, will hold its party conference in Cologne on Saturday. The AfD started life in 2013 as a relatively inconsequential Eurosceptic party – one founded by intellectuals who insisted it take a moderate stance. No more. 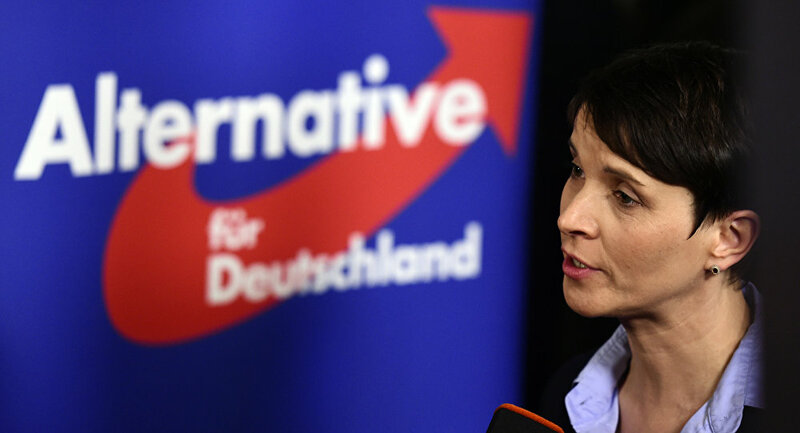 Party leader Frauke Petry – who initiated the AfD’s anti-immigration policies – announced on Wednesday that she wouldn’t run in Germany’s September 24 election. Petry has been struggling to maintain her leadership amid an influx of far-right figures. They insist the party become a “fundamental opposition party”, a view at odds with Petry’s more pragmatic vision of a potential coalition partner. The empowerment of far-right factions appears to have damaged the AfD’s electoral chances. It’s currently polling at 10%, down from 15% late last year. Regardless, by tapping into anti-migrant sentiment the firebrand party is likely to pass the 5% threshold required to enter parliament. If the party cannot contain the power of xenophobic nationalists, its threat to the political mainstream will greatly diminish. The Trump administration’s relationship with Australia got off to a terrible start in January after an infamously icy phone call. But this will seem like a distant memory when Vice President Mike Pence flies to Sydney on Saturday as part of an Asian tour of reassurance. Mr Turnbull will be especially keen to hear the White House’s view on North Korea. Australia’s recent rhetoric on the issue aligns it squarely with that of its American ally, with Foreign Minister Julie Bishop stating that North Korea’s nuclear weapons ambitions pose a “serious threat” to Australia. This kind of rhetoric costs little: the North is far away and Australia is low on its list of priorities. More significant was PM Turnbull’s accusation that Beijing is “clearly not doing enough” to control Pyongyang; his government declared support for US pressure on Chinese banks (read: sanctions) that support North Korea. China has recently reacted quite testily when Australia appears to defy its wishes, so these statements convey firm intent. 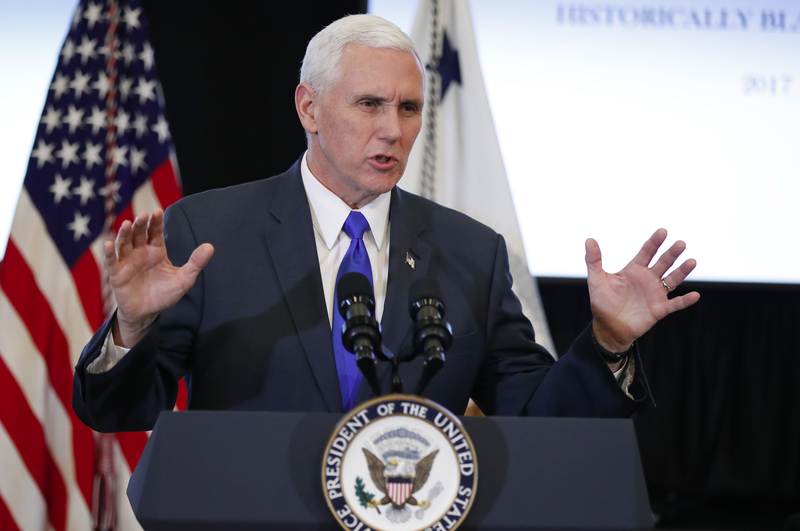 Pence’s trip down under will produce statements of alliance resolve, which should help reassure commentators who were agonising over the relationship’s future just a few months ago. On Saturday, US Defence Secretary James Mattis will touch down in Qatar – the penultimate destination on his Middle East and Africa tour (he travels to Djibouti on Sunday). Mattis will reaffirm security cooperation with Qatar, a key partner in the anti-Assad coalition and home to the largest US air base in the Middle East. 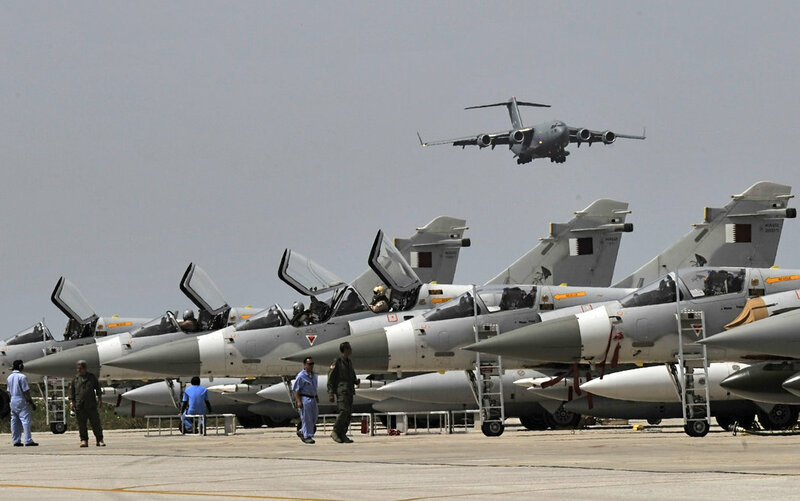 President Trump has already signalled a more muscular policy in another conflict that Qatar has substantial interests in – Yemen. The new administration has ordered more than 70 airstrikes in the past three months, almost double President Obama’s 38 over all of 2016. A giant $21 billion deal for 72 tactical fighter jets inked in November suggests military cooperation between the two partners is set to continue. But US-Qatari cooperation extends beyond security. In December, Doha committed an additional $10 billion for investments stateside, which is in addition to a previously announced $35 billion package. A fruitful relationship for both parties.